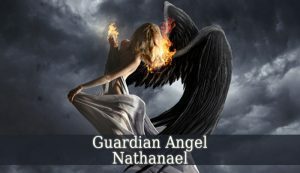 Guardian Angel Nathanael – also known as the angel of fire. Firstly, his name means “Gift Of God”. 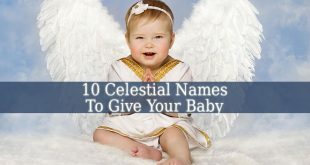 And his other names are Xathaniel and Zathael. 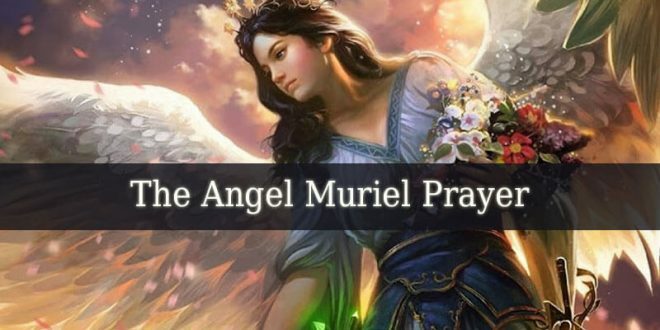 He is one of the angels of April. And his color is blood red. Also, Nathanael belongs to the choir of Seraphim. 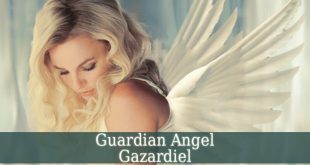 Guardian Angel Nathanael is the divine angel of belief and enlightenment. Therefore, he inspires us to believe in God. He helps us to grow our faith in The Divine. Nathanael also brings Spritual Enlightenment and spiritual abundance. With his guidance you will deepen in your spiritual work. He helps you to focus your awareness and discover your true self. 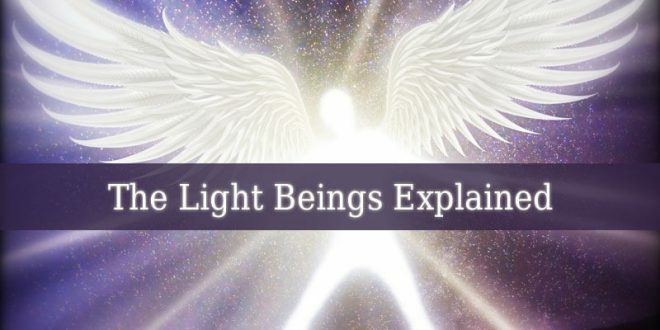 Nathanel is one of the elemental angels. And he has dominance over fire. He is the 6th angel created by God. 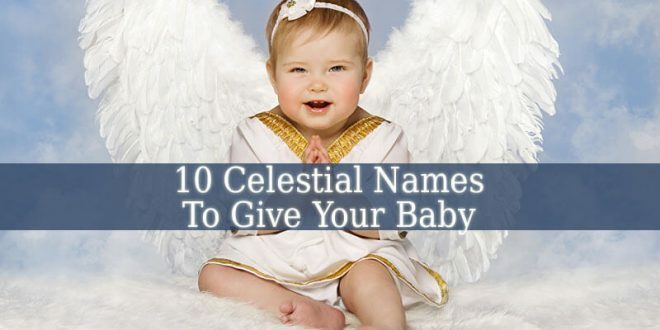 Therefore, he is one of the most powerful celestial beings. 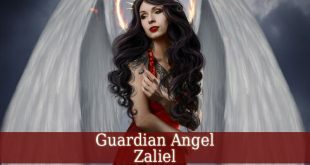 Guardian Angel Nathanael is also one of the 12 divine angels of vengeance. 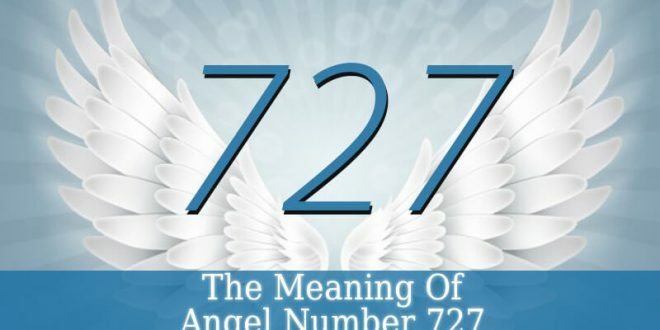 But only 6 angels of the 12 are known by name. 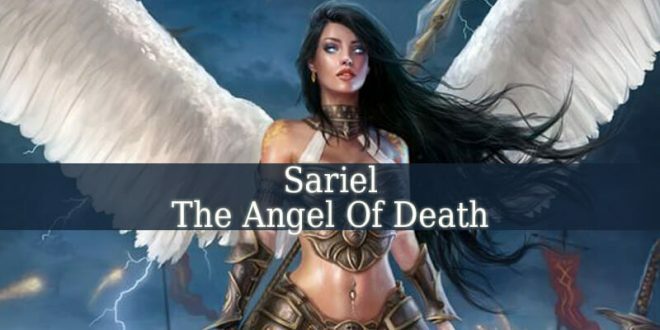 The 6 are Satanel or Lucifer (the first angel created by God), Michael, Gabriel, Uriel, Raphael and Nathanael. A book called “The Biblical Antiquities of Philo” mentions Guardian Angel Nathanael as the angel who burned the servants of Jair. It happened in the legendary contest between God and Baal. The Lemegeton describes Nathanel as the angel of the 6th Hour. Being an angel under Samil. 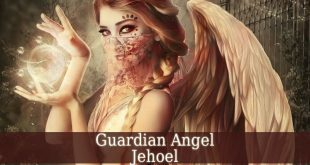 It mentions Nathanael again as one of the 3 angels with responsibility over hidden things. 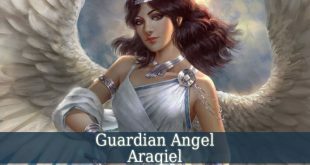 The other 2 angels are Ingethal and Zeruch. There’s a ;engend about Nathanael, also mentioned in “The Uncanonical Jewish Books”. The legend says that God sent angel Nathanael to earth so he can help Cerez to defeat the Amorites. 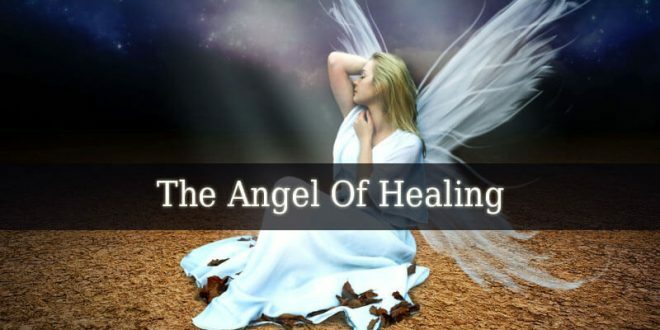 Jewish legends support that Nathanael is the 6th angel created by God. 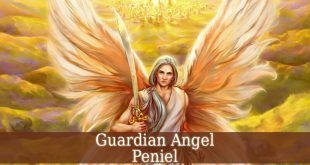 The same legends mention Nathanel as one of the 12 angels of revenge. These 12 angels being the first 12 angels created by God. Although, in Catholicism, God creates all the angels at the same time.